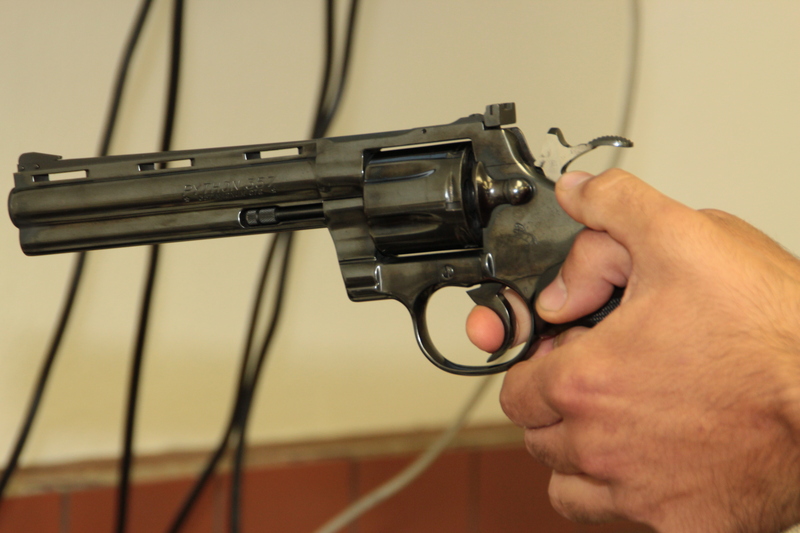 Bayprofs has been committed to safe, quality firearms training for more than 25 years. We estimate that during that time we have trained more than two thousand people. As a 501(c)(3) non-profit corporation our focus is providing excellent training and not financial gain. 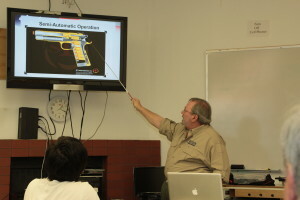 Instructors are un-paid volunteers who are NRA certified instructors with extensive, personal experience including teaching shooting, training and/or competition. It’s one way we give back to the community. We limit class size to assure individual attention. 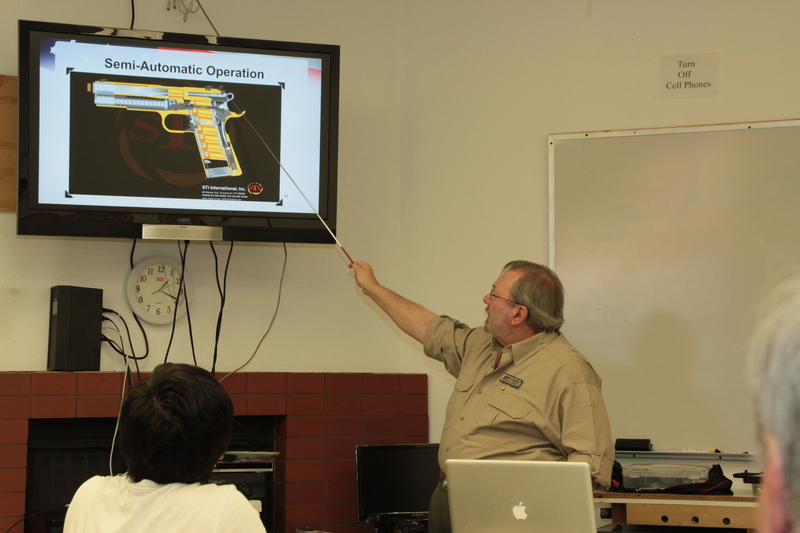 With four or more instructors in each class we can achieve a student-to-instructor ratio of better than 2 to 1. 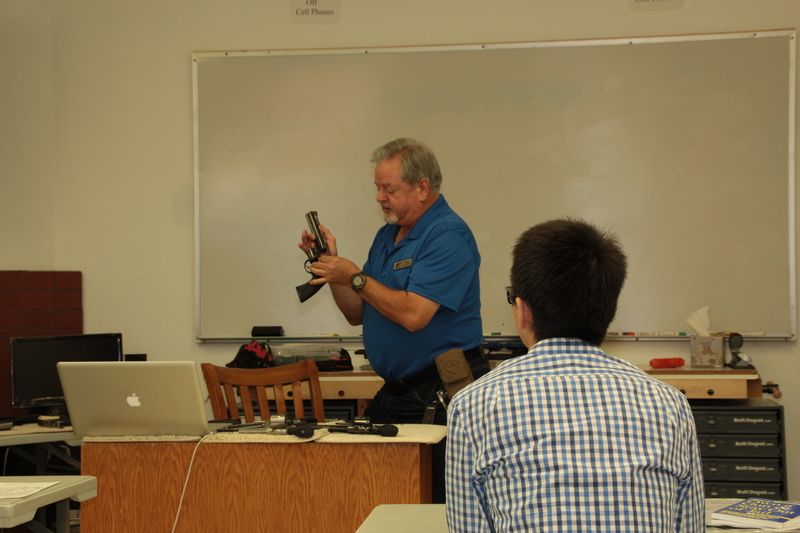 In each class our students will have the benefit of instructors having an aggregate of around 100 or more years of experience with firearms.